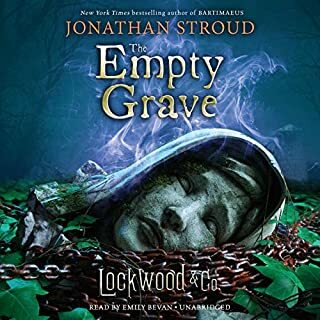 Five months after the events in The Creeping Shadow, we join Lockwood, Lucy, George, Holly, and their associate Quill Kipps on a perilous night mission: they have broken into the booby-trapped Fittes Mausoleum, where the body of the legendary psychic heroine Marissa Fittes lies. Or does it? just the best ending ever! A very satisfying ending to the series. Excellent story, excellent narration. I'm only sad that it has come to an end. This book is often thought to be the story of Jane Austen's own lost love. In it, she seems mellowed and more philosophical, touched perhaps by the sentiment of a story in which she saw herself as the heroine but in whose happy outcome she has a premonition that she would never play a part. Terrible audio quality for a wonderful book. 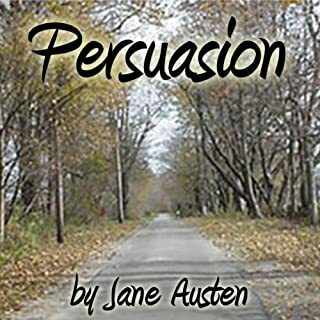 Would you try another book from Jane Austen and/or Jill Masters? Absolutely. I recommend the book and the narrator, but not this recording. The recording quality is terrible. Sometimes is sounds like she is in a room full of people talking over each other. Other times it sounds like she has a pillow over her face. This is my favorite Jane Austen novel. Anne Elliot is my favorite Austen heroine. Find a better recording of this wonderful story! What did you like best about Fablehaven, Book 1? What did you like least? I love Brandon Mull. His books are great for kids and adults. I was thrilled when the Fablehaven series was added to audible. My consumption of books is primarily through audiobooks these days. Only my love of this series got me through the terrible narration. Not every book can be narrated by Jim Dale, but this series deserves better! I like the juxtaposition of drama and comedy. Seth and the satyrs are my favorites! Would you be willing to try another one of E. B. Stevens’s performances? 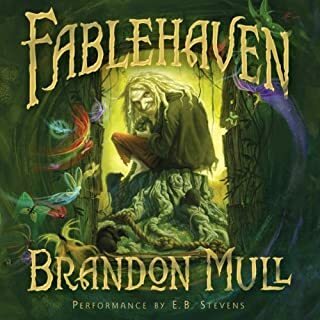 Was Fablehaven, Book 1 worth the listening time? Barely. I am so glad that I was not introduced to this series via this audio recording!